ShofarBand has released 3 albums since the group formed in 2010: Victorious One, Ons Sal Sing and We Won’t Be Afraid. ShofarBand is the outflow of the worship that is happening in the Shofar church family: a group of people from many different congregations who gather because God has put a song in their hearts and given them a desire to worship Him in Spirit and truth. They’ve committed themselves to writing songs that are true to the Word of God. They want songs that are full of Jesus, that make much of Him. It’s not about the music, or the musicians, but about the One the music is in response to. They believe music is more than a song to listen to – it’s a discipleship opportunity, a tool to proclaim the Gospel, because songs shape what we believe. 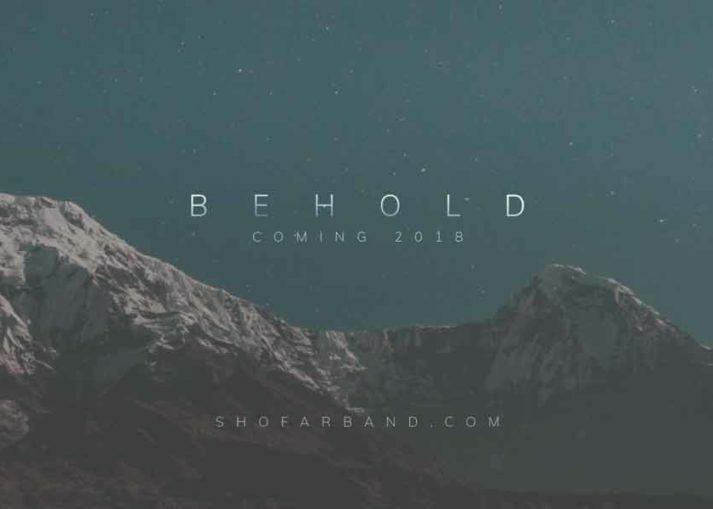 ShofarBand has 12 new songs that they hope to record for a new album, BEHOLD, and release in 2018. Their heart is to make this discipleship tool, the BEHOLD album, completely free to download for anyone, anywhere. They invite you to help them make this dream a reality by donating money to cover the production costs. 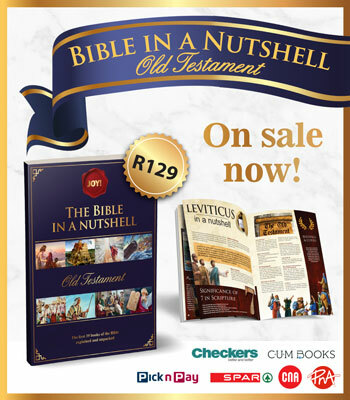 For as little as R100, the price of a CD, you can partner with them in spreading the message of Spirit and truth worship to the nations. They have exciting rewards for those who partner with them. If you donate R500 or more, your name will be included in the album credits! If you donate R1000, you’ll receive a beautiful print from a local artist. If you spend R2000 or more, you’ll receive an original art piece by a local artist. The artists who have partnered with ShofarBand include Lenka Cronje, Anja Jerling, Carla Hauptfleisch and Lizelle Kirsten.